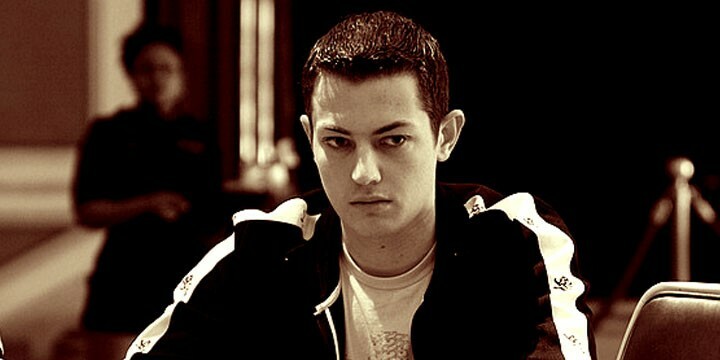 Jamie Kerstetter is the latest poker pro to be signed up as an ambassador of BorgataPoker.com. Here she talks to Matt Clark as to why this latest partnership means so much to her. 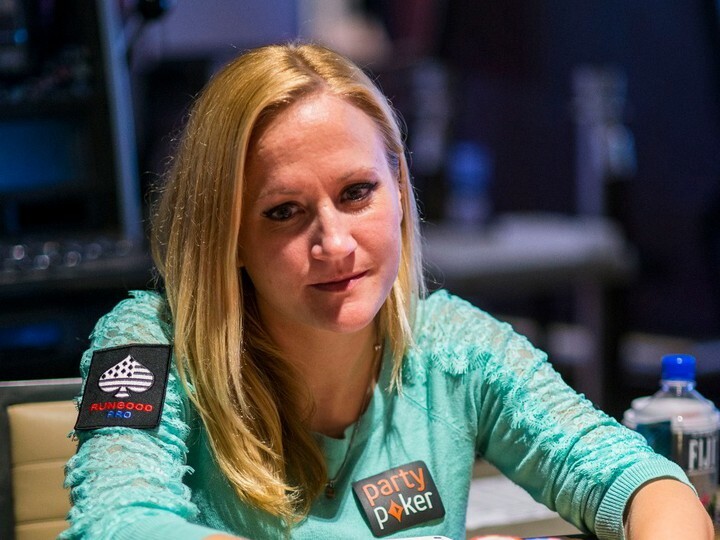 Kerstetter is currently playing in The Borgata Winter Poker Open and is doing quite well, looking at her Twitter feed. It looks like 2017 might be the year that Tom “Durrrr” Dwan and Daniel “Jungelman” Cates can resurrect the Durrrr Challenge. Dwan is losing to Cates by $1,251,059.00 with 30,665 hands remaining. Doug Polk — who recently said that The Durrrr Challenge was a the largest scam in poker history — took to Twitter to remind everyone of his feelings on the matter. Rumours of the pair working out an arrangement to play their final hands have been rumbling on for years. Only last week, F5poker reported that Paul Phua, who frequents some of the biggest cash game in the world, has now officially launched his poker training site and seems to have none other than the reclusive Dwan as a poster boy for the site. As Dwan seems to be crawling back into the limelight hopefully there will be closure this year for Cates and everyone who placed a bet on the challenge. Don’t know anything about The Durrrr Challenge? Read more here. Dan Bilzerian plays on Bill Perkins account. In a recent Twitch stream from Bill Perkins’ Thirst Lounge challenge, multi-millionaire bad-boy Dan Bilzerian jumped onto Perkins’ account to play on Amercia’s Card Room (ACR) in some casual $10/$20 heads-up NLH. Whatever way you cut it – whether you think what they did was a big deal or not – Perkins and Bilzerian were multi-accounting with no shits given. They were clearly breaching the terms of service of ACR. So far there doesn’t seem to be any repercussions for the pair. 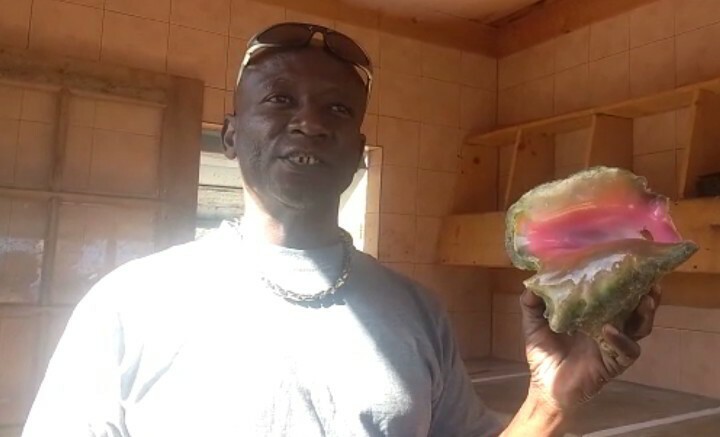 However, the likes of Sorel Mizzi who has no qualms about creating his own moral universe to justify his multi-accounting, or the backlash that Brian Hastings received when it came to light that he had been multi accounting, did not get off so easy as the amount of vitriol against them continues to rumble on. Guess it pays in more way than one to be rich. If you can bring yourself to watch the stream, you can catch it below. Never one to miss a beat, Doug Polk has broken down some of Bilzerian’s hands so you can see for yourself how well he did or didn’t do. 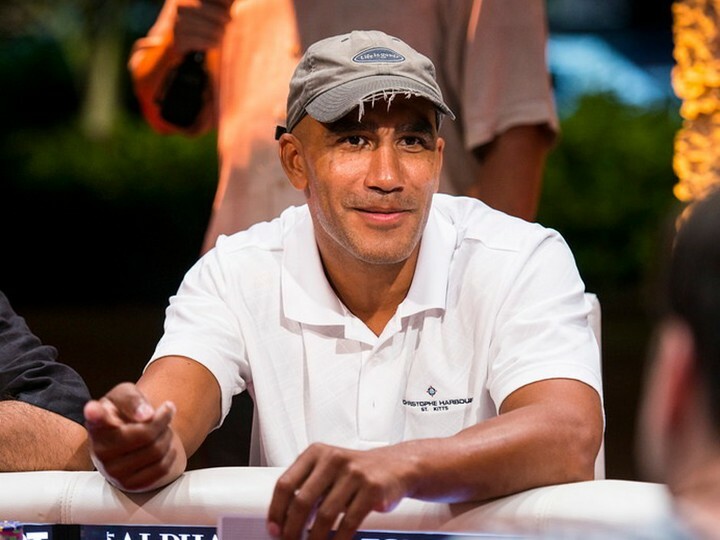 If this isn’t the coolest video to come out of the first-ever PokerStars Championship in the Bahamas, we don’t know what is. Just wait until you see his ding-a-ling! Slot machines now bring in the “real” money, and slot machines are played by both women and men of all ages. There are no secret tips that can guarantee a person will win on slot machines. However, if you’ve ever played poker, the strategies you learned at the table will be very valuable when playing slot machines. Whether you want to play at regular slot machines or find a bit specific ones such as millionaire genie or Rainbow riches, the poker knowledge will be of great importance. So, here are some tips you can use from poker experience in order to win big. This is the most important tip to look for. Before you ever sit down to play a slot machine, you should have already determined a fixed amount of money that you are prepared to LOSE. You need to assume you are going to lose all of your money. If you’ve ever set foot in a Las Vegas casino and played poker, you must be fully prepared for the worst case scenario. Make sure you are okay with losing big amount of money, and if you are not, then reduce the amount. Do not have access to any other money while you are playing. Use the bankroll that you have, and that’s it. This strategy is very important because usually you find class II machines in casinos that are not state regulated. 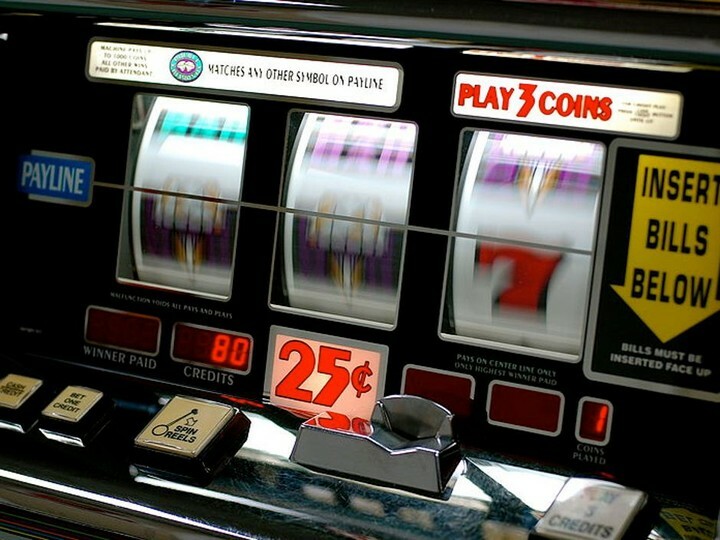 Most class II machines are found on gaming reservations where many state regulations do not apply. Many casinos are self-regulated by a tribal gaming counsel. This is not to say that they are unfair, but there needs to be independent third-party oversight with any casino. So, be careful which one you choose, and similarly with poker, some slot machines could be unapproved. In correlation with your session bankrolls will be the length of time for each gambling session. As you know from poker, no gambling session should be longer than two hours. At the end of two hours, you must take at least a thirty minute break. This break needs to be away from the casino floor. It can be in your room, in a restaurant, outside, wherever you prefer, but remove yourself from the casino atmosphere. It is very important to adhere to this rule. After two hours of play your body and mind become fatigued and begin to make rash decisions. You are no longer thinking logically, your emotions have taken over. You may probably know someone who never leaves the casino a winner. This person will hit mini jackpots and maybe even a large jackpot, but they always manage to give it back to the casino. They do this by playing erratically. They may jump to a higher denomination or increase their session time; somehow they always come home empty-handed. This happens with playing poker more than anything else, so don’t forget that the next time you decide to play with slot machines. The Duchess of Poker Annie Duke is spreading her wings and is now billing herself as “A Professional Speaker & Decision Strategist” — just check out her YouTube page to see what I am talking about. This is not the first time the world of poker and politics have merged in recent months — as we all know, Daniel Negreanu is fiercely political on his twitter feed, make no mistake, he is no Trump supporter and even The Poker Brat Phil Hellmuth took to The Street to talk about the presidential debates that polarised the country. Read what Duke has to say here. Daniel Negreanu has promised that his next podcast will will teach us a lot — as it is an entire episode focused solely on poker strategy. Go here to the Full Contact Poker Podcast to catch the latest episode that will be released later today. Considering Negreanu sits at the top of the All Time Money List, I’ll take any tips he is willing to share. 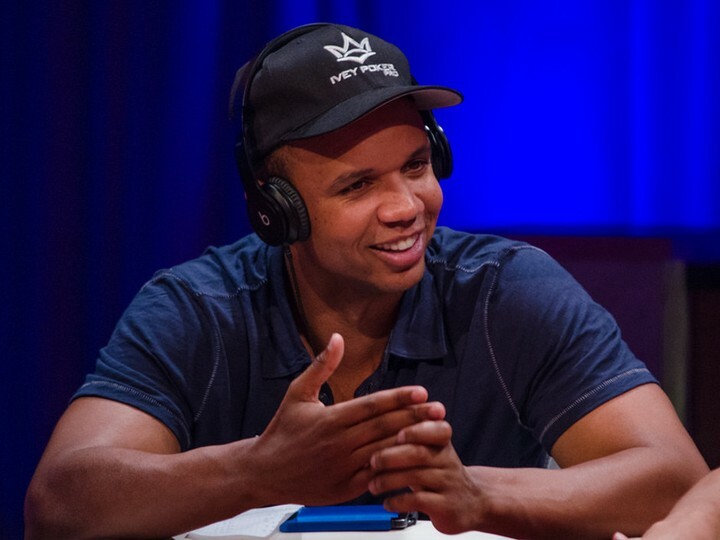 During the PokerStars Championship Bahamas Kevin Martin opened up about his journey, from radio, to live poker, his stint in the Big Brother house, and finally about online poker and Twitch streaming. Kevin talks candidly with PokerNews about getting on the Big Brother Canada show in its third season, how his friend Jaime Staples helped him improve his game, and the grind of live streaming on Twitch. It’s definitely worth a listen. Also, ICYMI here is Martin in a promotional Big Brother video.